Defining....The Mukti women are cutting edge entrepreneurs. The Mukti sanitary pad project is a social enterprise run by women who manufacture a biodegradable hygiene product for women and girls to have choices. They are not ex-sexworkers. They come from inter-generational prostitution families, trafficked, and best case scenario, an employee who has been assisted and educated by New Light.Urmi Basu since childhood. The Mukti women may all escape oppression as women, but what truly defines them is their resilience to grab on to their power and want to share it with other women. Lets do this for women everywhere. Please help us with any contribution and a good boost for a Popular Choice Award. The small action will have many multiplying benefits that will ripple through communities - empowered and thoughtful. We, with all of our hearts, believe that to be true. Twelve women who call their sanitary pad company Mukti, now have a respectable way of making a living free of abuse. 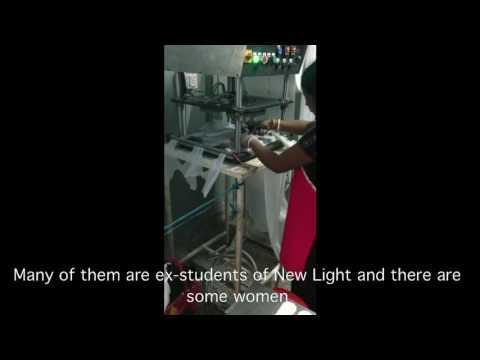 Vulnerable women from the city's red light district have gained refuge making biodegradable sanitary pads. Mukti which means liberation in "Sanskrit” is designed to empower women to empower others. The Mukti pad company provides an income to women who deal with the cruel life in the red light district. Pads are provided to vulnerable girls to enable them to stay in school through a sponsorship program. After menstruation begins, girls are most vulnerable to drop out of school and be forced into slavery or child marriage. The stigma around menstruation adversely affects those who live in extreme poverty and in communities with crippling gender inequality. When a girl starts menstruating, without supplies, she misses crucial learning days, often a week per month. This results in doing poorly on exams, often dropping out of school and forced into marriage or prostitution. Girls living in poverty cannot afford menstrual protection and often use rags to manage their periods. Using cloth requires clean water, soap and privacy to dry. Damp rags harbor bacteria and result in an increased risk of fungal and bacterial infections and urinary and reproductive tract diseases. With your help Mukti hopes to liberate 15 more women. We are establishing a Bicycle Sales force. The women are selected by Urmi Basu of New Light with special consideration to mothers living in the red light district. This program will loan bicycles, provide 6 months of stock, and provide ongoing counseling, and training in business and marketing. The pads are provided as a micro-loan to be paid back over time and will support the purchasing of pads for vulnerable girls. Bicycles with baskets allow women to travel further and carry more safely. We would like to express our deep gratitude for those who have donated and are helping to spread the word as a vote of confidence for the Mukti Sanitary Pad Project located in the Kalighet red light district. When interviewed by a volunteer at New Light in Kolkata, the statements from the women inspired us all to continue pushing forward. "Mukti offers me an environment where I am happy. 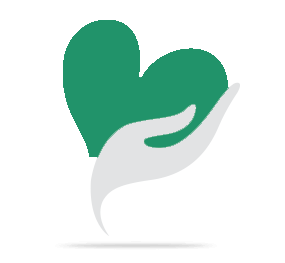 Mukti is about freedom and empowerment for the women in the community. ""I have gotten to know the women in the community on a personal level, and as friends because of Mukti. Without Mukti, we would never have had a chance." "I believe that learning the skills I have learned at Mukti will help me move up and become a leader and deliver the results that I will need to be promoted. Leadership is something I strive for and believe that Mukti can help me achieve a leadership position. Today I am the student but tomorrow I will be the teacher, teaching other women the skills that I have learned from Mukti”. Thank you all for being a part of the journey towards liberation and empowerment of women. . Thank you for your generosity. The donations will be used to buy pads from the Mukti women to distribute to vulnerable girls and also to provide bicycles so crucial for girls and women for safety. Urmi Basu (below) of New Light is an extraordinary advocate for the women who manufacture the Mukti pads. She works with thousands of individuals to promote gender equality through education and life skill training to reduce harm caused by violence and abuse to women and children. Your share could be as good as a donation for Village Volunteers! Not everyone can afford to take care of their loved ones. 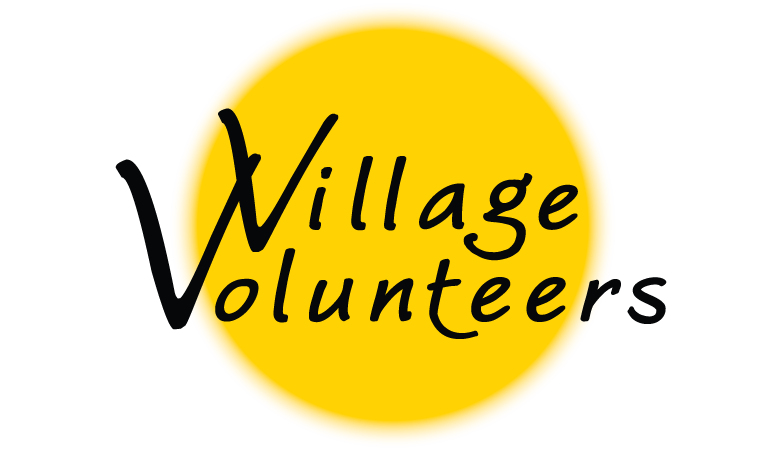 Village Volunteers's life can only be saved by donations made by kind people like you.